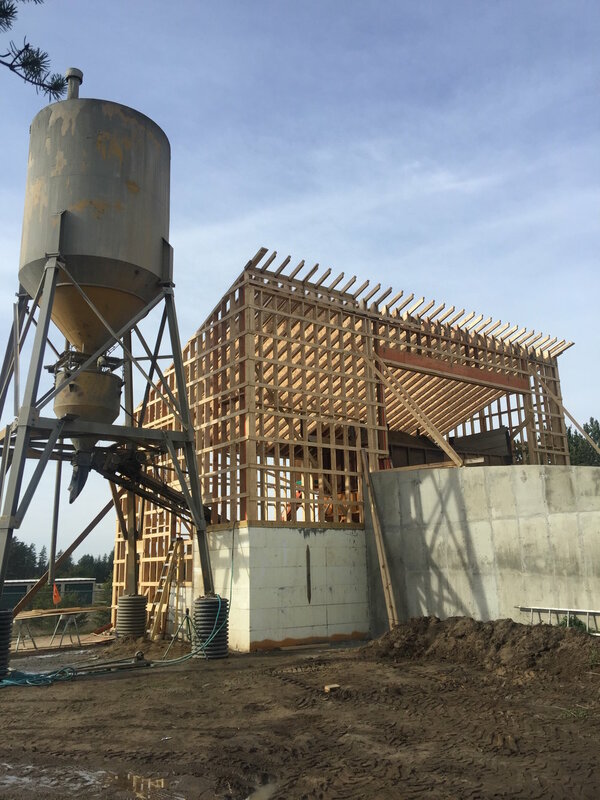 Ready Mix — Thelen's Precast and Ready Mix Inc.
Thelen's Precast and Ready Mix Inc. has four concrete trucks capable of hauling 10.5 yards of concrete a piece and with the addition of an insulated Ready Mix building, we can pour all year round. Whether you're looking pour some footings for your new home, a concrete driveway or a simple slab we have got the necessary equipment to get the job done right. If you have any questions please call. *3 yard minimum will be charged and short load fee will be assessed. Delivery within a 40 mile radius of Park Rapids, greater distances will cost a delivery fee. The new insulated Ready Mix plant was constructed in 2017, to keep the concrete pouring going all year round. 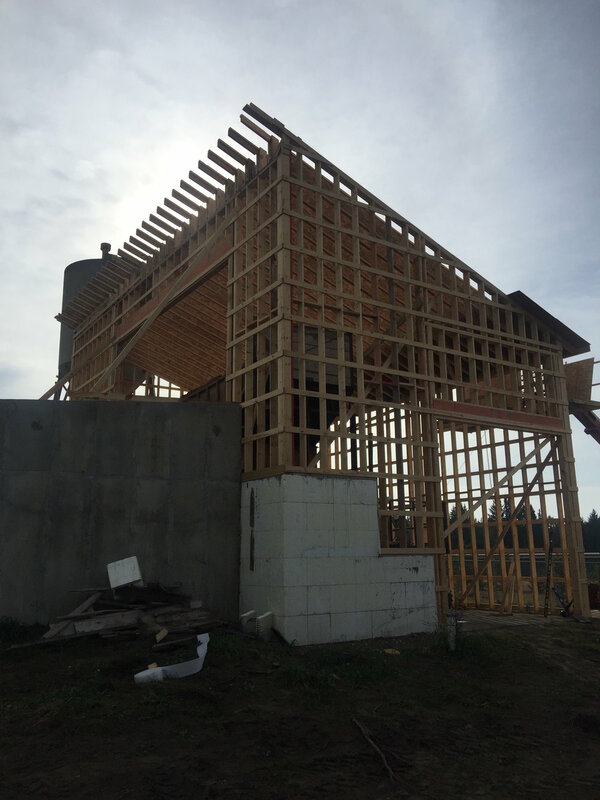 Thelen's Precast and Ready Mix Inc.